Idea Generation and Design Resources for Coolest Projects! Coolest Projects International, a world leading showcase that empowers and inspires the next generation of digital creators, innovators, changemakers and entrepreneurs, will be held on Saturday 26 May! This will be the fourth year the event will be held in the RDS and the first year where Coolest Projects will be held in the Simmonscourt complex there. Last year we saw over 700 CoderDojo youths aged 7–17, present projects from 16 countries around the world, with over 10,000 attendees on the day! This years event will be even bigger! Mentors and Parents can help support young people who want to participate using our project idea generation and creation resources below to get started. These two resources are inspired by the Stanford d.school ‘Design Thinking’ process, the Design Club workshops, along with feedback from those involved in Dojos. They continue on from our poster guide which you can see here. This set of worksheets help Ninjas design and build their project. It guides Ninjas through each step of the design process with prompts and questions to fill in along the way. 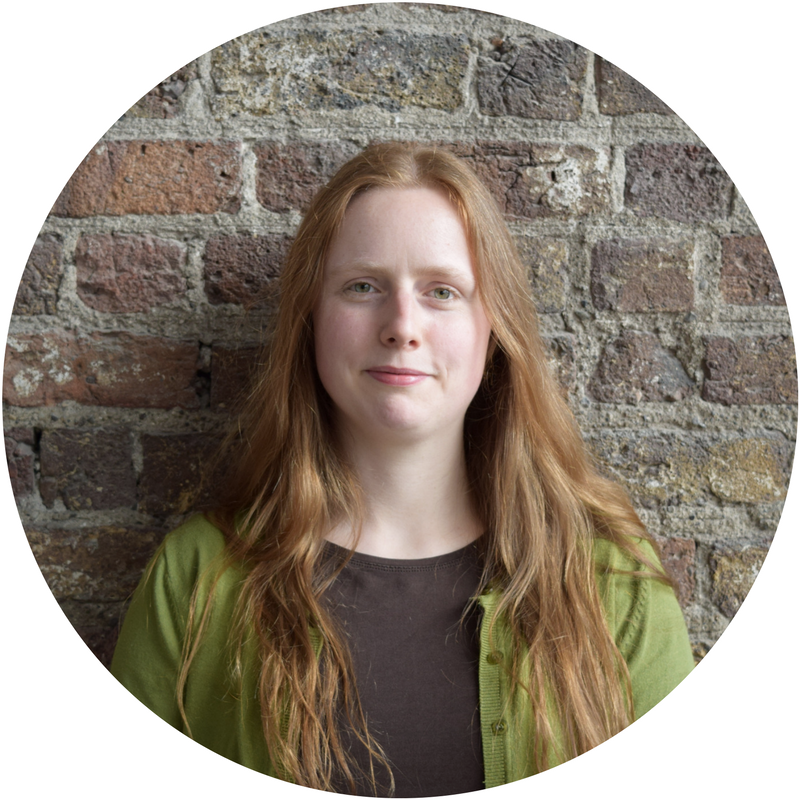 Content Developer, Ciara helped design and create these resources notes that they are “intended to be printed and filled in by hand. I recommend printing them out in advance and having plenty of pens, pencils, markers or crayons ready for Ninjas to use. Each Ninja or group of Ninjas who are planning to make a project will need their own set of worksheets. If you know what types of projects Ninjas are likely to be doing you may also find it useful to print out in advance some of the extra pages which are available for designing screens for various different devices; these can be found here. 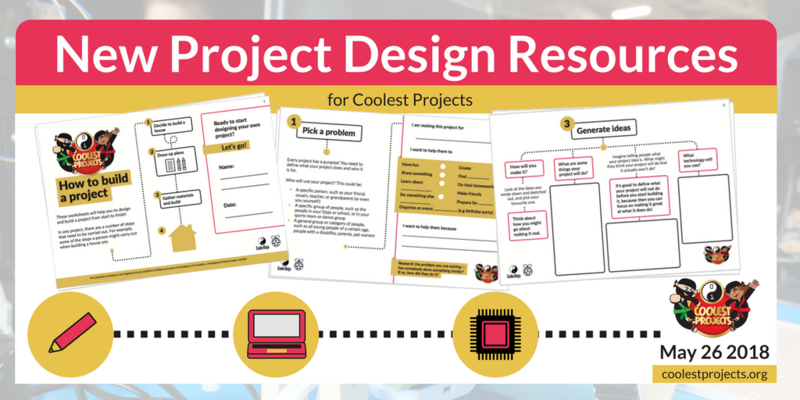 See the “How to Build a Project” Worksheets here! These are not necessary for completing the worksheets and may be more of interest to older Ninjas who would like to read more about the process. Check out the design process cards here! 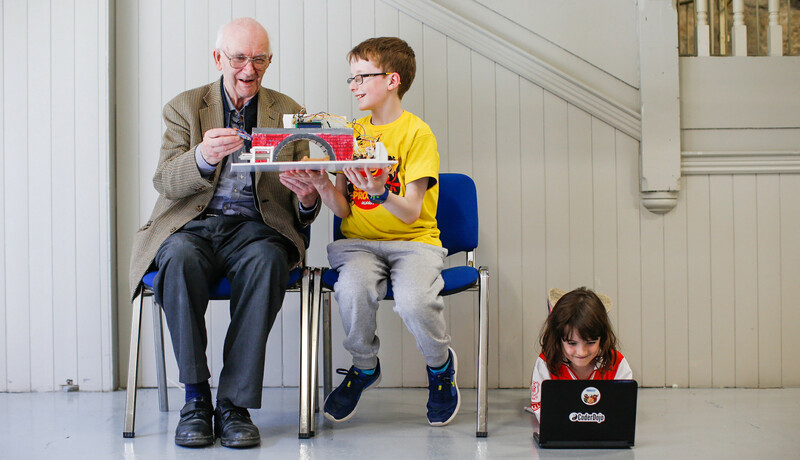 Project registration will open in late January ahead of tickets being released to CoderDojo Community Members. Sign up to our newsletter on the Coolest Projects website here to be the first to hear when registration opens, tickets go live and more!